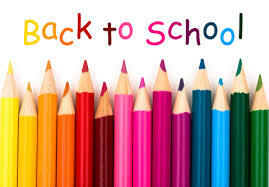 Crystal suggestions for offering back to school energetic support for Teachers, Students and Parents. 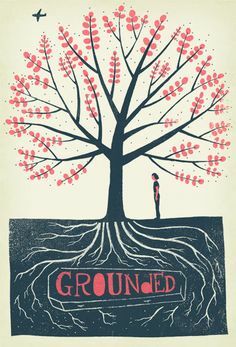 Grounding is the important energetic process of becoming solidly present in the “here and now.” The process of grounding brings one fully in alignment with their physical body. By recognizing the limitations and boundaries of our physical body, our intentions become focused and energies flow into a state of physical manifestation. Grounding involves the opening of the lower chakras, merging with Earth’s gravity and relaxing into one’s body and into Source.